What a Marvelous Mouth-watering Malbec & Mendoza tale! Thank you! Hahaha! Well Malbec is not even remotely close in taste to Cannonau. I like them both, for different reasons. It’s pretty much what I have done! Awesome! 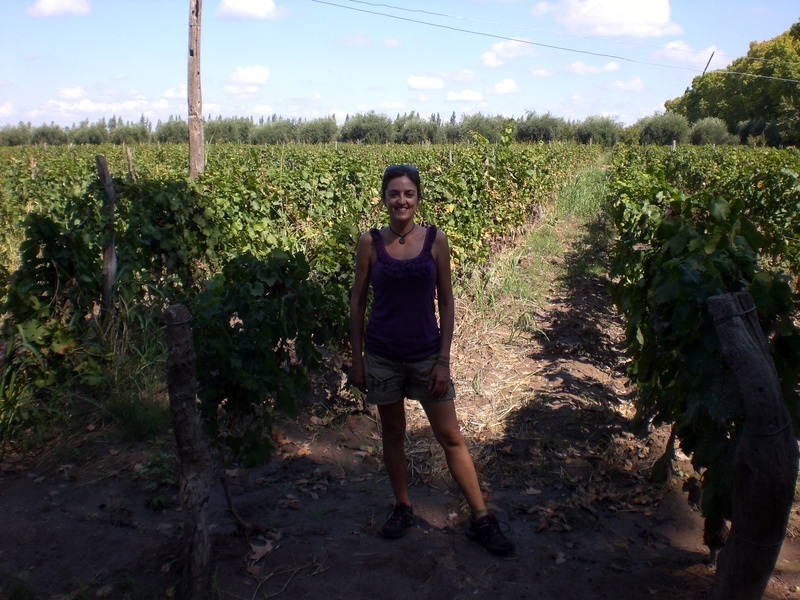 I’ve only been to Buenos Aires, but Mendoza is definitely on my list! Nice pix too! Thanks for sharing, I can definitely see why you would go back! I’ve been to Sonoma/Napa and I am always wanting to go back! Buenos Aires is great, I truly love it. But it can get a bit overwhelming at times. Mendoza just has that perfect vibe. Big enough to have plenty of things to do, small enough to feel cozy. I can’t wait to go back! Seems like you have a good plan. You just reminded of my wish to leave my country, go some place and maybe stay there for months, learn the language, and really get to know how the locals live. Hope I could get to Mendoza someday too. I love Mendoza! Like you, as soon as I visited I knew I had to go back. My time there was far too short, shortened more by flight drama but it was such a gorgeous and special place with delicious wine and food. When I return I want to visit more bodegas and go spend some time in the Andes, hiking. Enjoy your return trip! Not having been to South America and therefore Argentina, thank you for highlighting and sharing this amazing spot. I am from South Australia, which is famous for many wine regions including the Barossa Valley. Therefore I too appreciate wine and would love to now visit Mendoza to experience South American wine :-). You would so love it there! Malbec and Argentina, I didn’t know they were related! 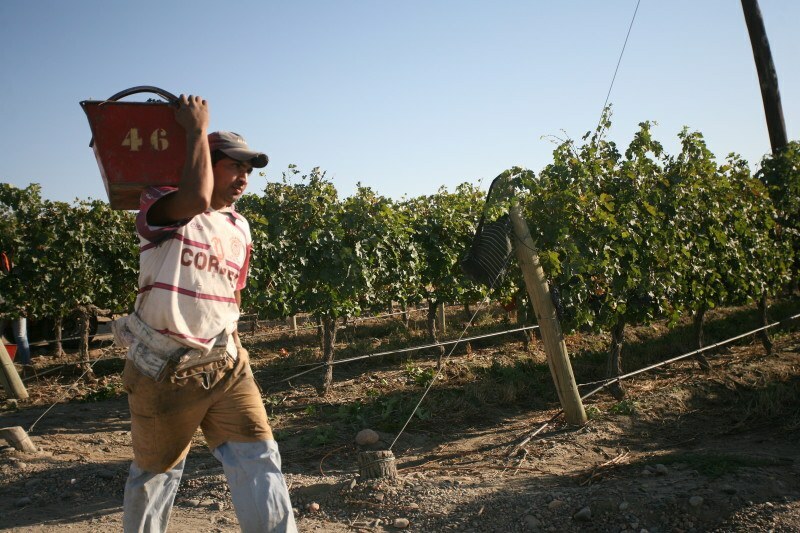 So Mendoza is the Napa Valley of Argentina. I should tell my husband who is a wine-lover. That may well be our next destination, hopping from one bodega to the next! You should definitely get your husband to travel there with you! I’m not a wine guy, but do love those views in Mendoza. What a gorgeous landscape! I actually like returning to places that captivated me during past visits. 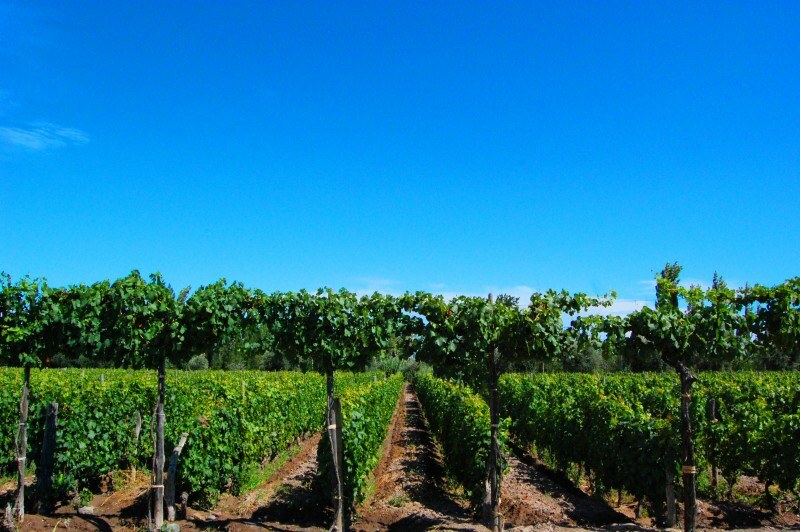 It’s a great way to explore even further as you plan on doing in Mendoza. I am never done exploring. I keep going back to places I love! I’ve been toying with the idea of trying to do an international wine tour. This post (and your amazing pictures) really makes me want to give it a try! Stunning pictures! I’m going to have to add this to my travel bucket list! Argentina is indeed a beautiful country, Mendoza seems adorable, but what makes this a trip worth taking for me is the wine and the amazing asado. I can definitely understand why you are going back in 2016 and staying longer. I thought Buenos Aires was amazing, but a bit too big. Mendoza is just perfect!! 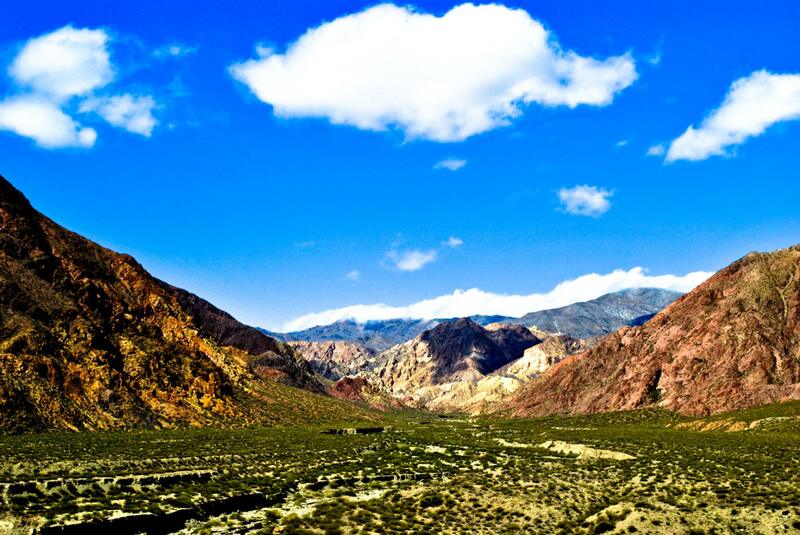 I am ashamed to say I have never heard of Mendoza before but I also love adventures out in nature and it just looks like a wonderful place to explore. Time to save and go again! I’m not much of a wine drinker, preferring to stick to sweeter wines like moscato and ice wine, but those views just cannot be beat. 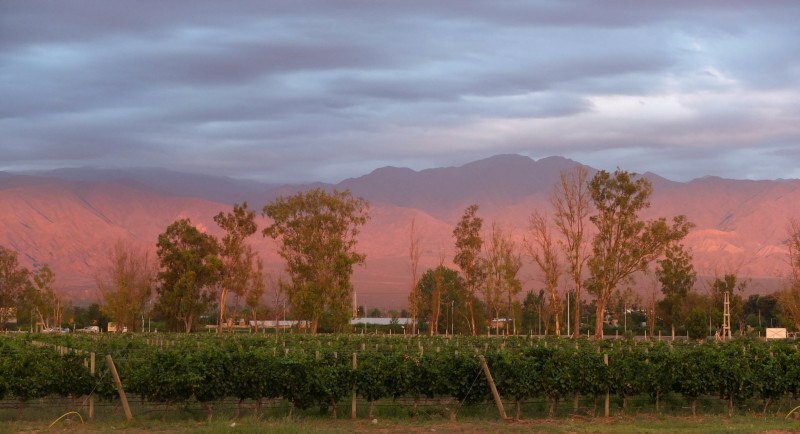 Sounds like Mendoza could be a wine lover’s annual vacation trip! I don’t even know what ice wine is 🙂 I think you should go anyways! Looks like you’ve found your niche and your mission. Between getting outdoors and a passion for wine it seems like a wonderful combination. I hope that your return trip is as satisfying as you hope. I can see why you want to go back! Not only is it amazingly beautiful, but all the wine to be had too! Very nice place, You are right! I should go to Mendoza! I am sure I would like it there. Wine, food and good company. That is pretty much one of the main reasons we all travel. Throw in a little South America and you have struck gold. Claudia! What an amazing wine cellar. I immediately thought of the Yerebetan cistern in Istanbul when I saw those endless arches. I have to say this is the kind of sight that stays with you forever. Keep on traveling! 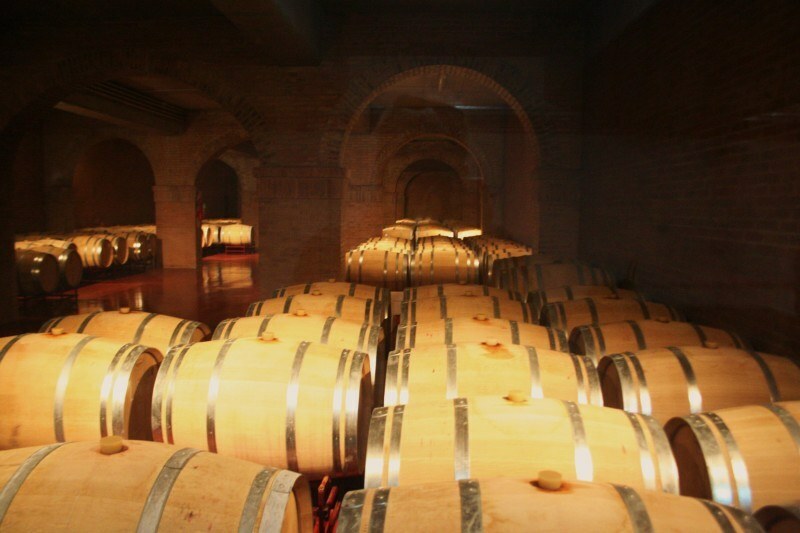 There is something special about wine cellars. Such a pity that a post can’t deliver the scent!! I haven’t been to Argentina yet but I hear great things about it. Mendoza looks stunning! I would revisit it too! Wow! I love wine 🙂 great info bout wine! I’ve heard about this town! It came up a lot when I was researching South America. At this point it’s probably going to be a while before I can get there but when I finally do I’ll make sure to check it out. Make sure you go, eventually. It is a fantastic place. All the benefits of a big city without the hassle, and gorgeous nature around! They wouldn’t be able to pull that off with me as I am Italian! I don’t know what to say. It always is a matter of personal experience and luck and I had a great time there and fell in love with it. But then others told me they found Argentinians unfriendly. I shriek when I hear Italians are not nice to travelers, but… hey, that can happen too! I shouldn’t go there, then 😉 I would want to move there if I did! !